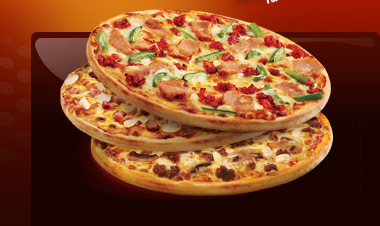 Welcome to our online ordering site ! 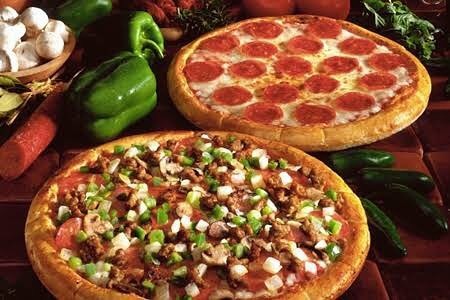 The word “Amato” is derived from the Latin word “amatus,” meaning “beloved” in Italian Language. 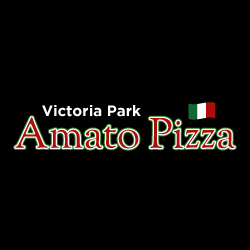 All our food at Victoria Park Amato Pizza is made with care, ensuring the surrounding your food prepared is clean all the time.